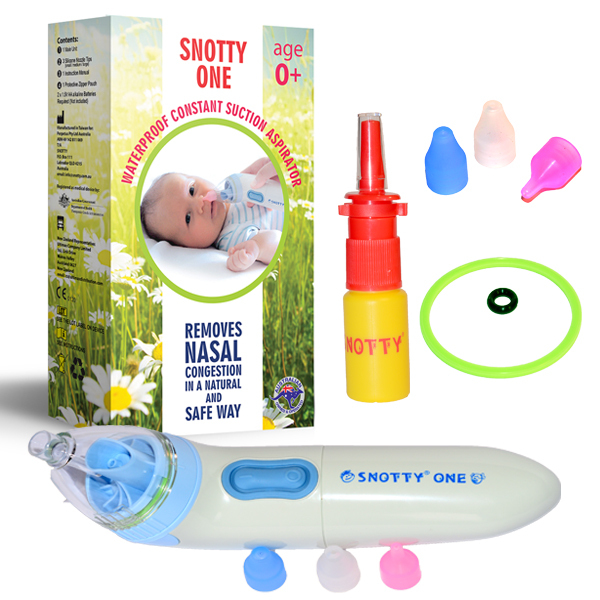 SNOTTY was established in 2010, for parents, by parents. The necessity to help a severely congested child resulted in a worldwide search for best available product. The result, not only a happy child and parents, but also the introduction of SNOTTY in Australia. 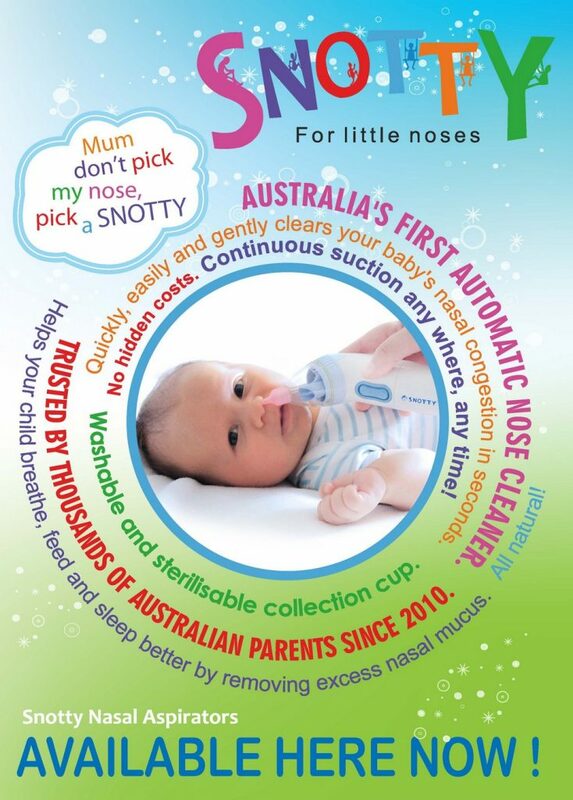 SNOTTY is now sold in almost one hundred pharmacies Australia wide, as well as through an independent distributor network by work from home mothers. We have taken Australia by storm and SNOTTY popularity is growing immensely. In 2015 SNOTTY was a great success at the Auckland Baby Show. 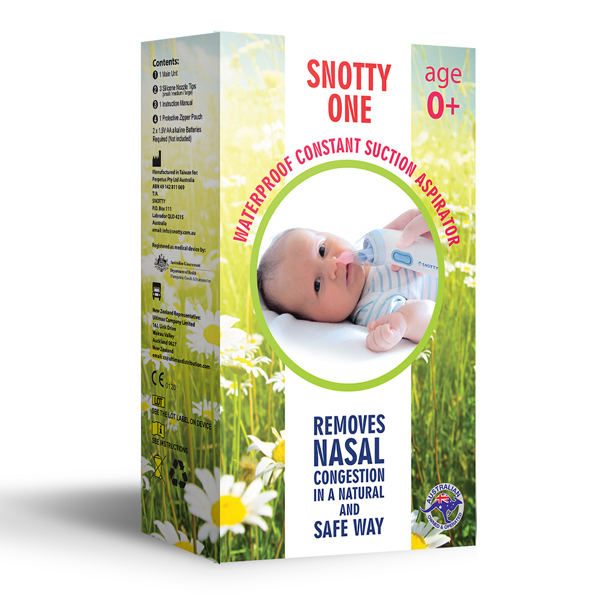 Commencing January this year we have the pleasure of distributing SNOTTY to New Zealand pharmacies and retailers. Our aim is now to spread our distribution network to Europe and for SNOTTY to become an established and trusted global name.